Find your place in the Jewish community through Jewish Federation. 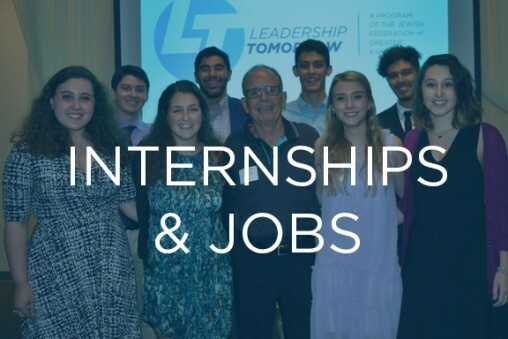 We're working to build and sustain a thriving community of engaged Jewish young adults who are involved, empowered and committed to leadership, philanthropy and outreach. 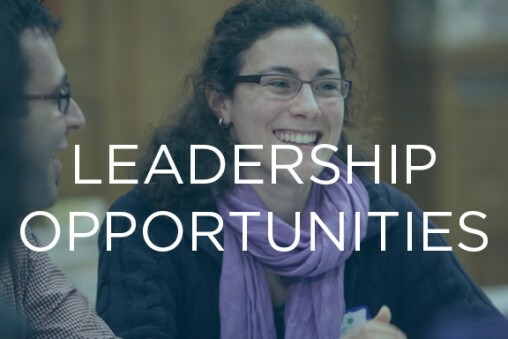 We offer opportunities for networking, social action, volunteering and more. 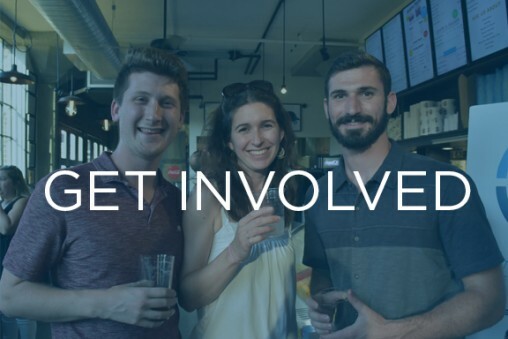 Connect with other Jewish young adults and discover all that Jewish life in Kansas City has to offer!